I always like working with a company who likes to do things for the military. After all, people in the military go through so much. Leading Lady is proud to celebrate“Leading Ladies” everywhere through its products, programs and philanthropic activities. 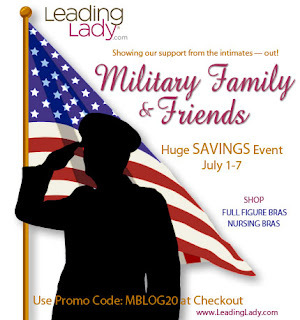 Leading Lady is committed to supporting military families, as well as a variety of organizations and issues relevant to women across the country. Follow Leading Lady on Facebook, Twitter and Google+. Remember how I said they like to help out the military? Well, they are having a Military Friends and Family Discount. Use the code MBLOG20 to save 20% from July 1st-7th. I was able to choose two bras to try out. Don’t click away! I won’t show a picture of me in a bra. I would if I were Giselle Bunchun. Or a model. As it is, I’m a thirty-year-old who enjoys chocolate too much. So I wouldn’t want frighten my readers away. I like wire free bras so I really enjoyed this one. Plus, it has an easy opening. 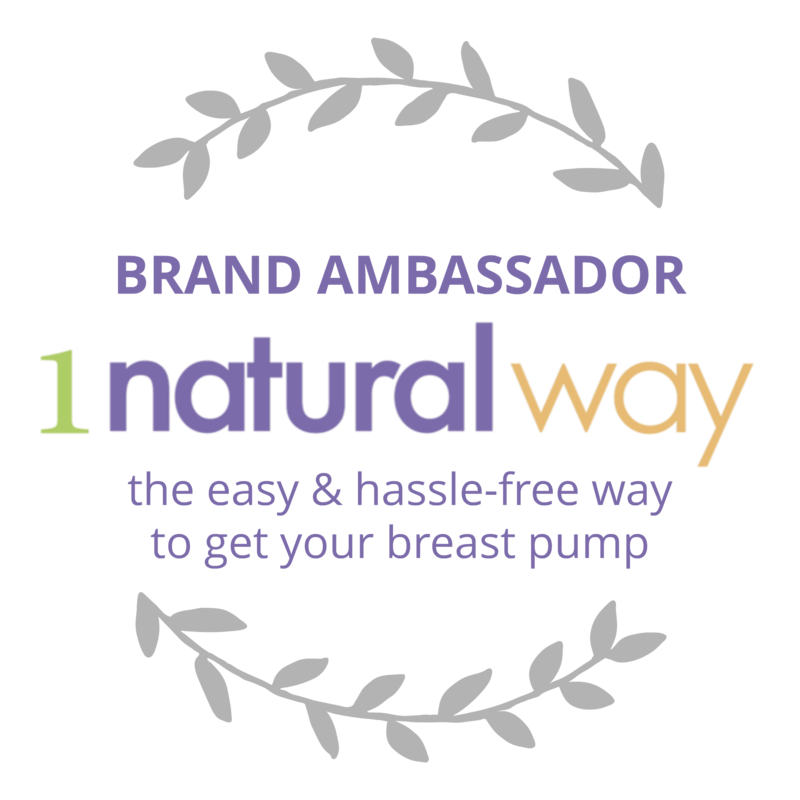 If you're nursing, the site has a variety of bras that would work well for you. For me, since I'm not nursing, it's just an easy escape. Ha. I also picked this one. It has an opening in the back, also wire free. The straps are adjustable so it made it extra comfortable. I was also impressed with how comfy they were. Some bras can be itchy or tight. I also liked how they came in a variety of sizes. I have a small chest, after all. So remember to keep Leading Lady in your mind the next time you need to get a new bra. And remember that you can use the code MBLOG20 to save 20% from the 1st to the 7th of July! I was not compensated for this review. I was given two bras to try out and give my honest opinion on.